I Finally Own a Pair of Skis! 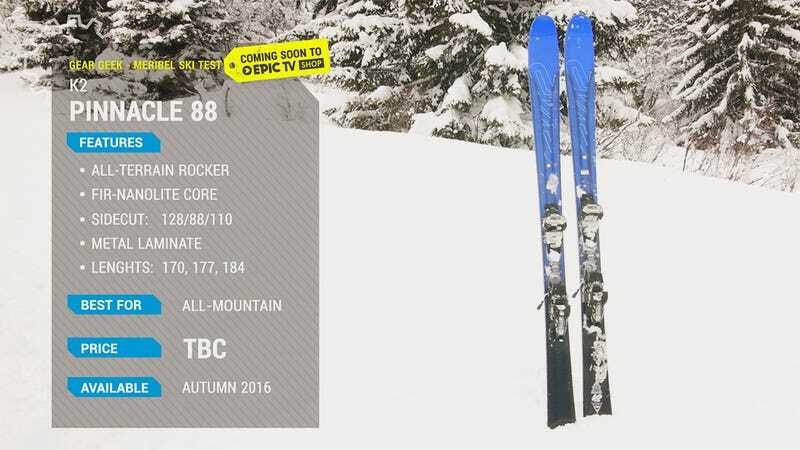 I am the proud owner of flat 2017 K2 Pinnacle 88 skis! I still need to buy boots and bindings, but after years of renting, I’m excited for skiing on something not terrible. This has been a For Sweden personal update.